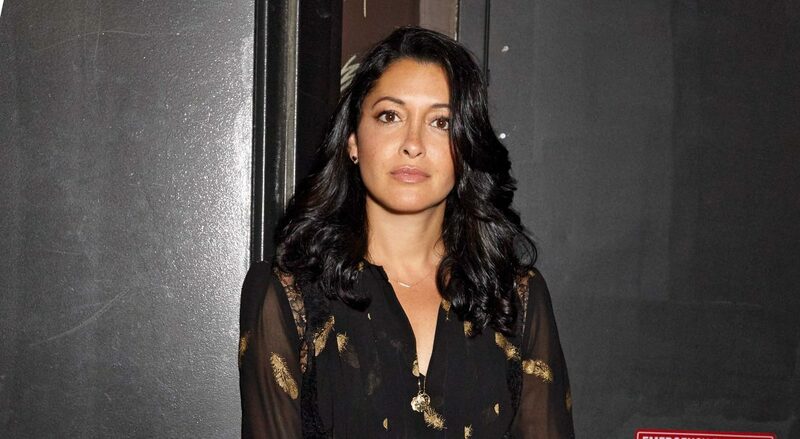 The song about New York says, “If you can make it there, you can make it anywhere!” And New York’s Egyptian American interior designer, Sarah A. Abdallah, has indeed made it big. Abdallah has been a practicing interior designer in New York for 14 years, during which, she produced an impressive body of work that includes the interiors of luxury hotels in a multitude of international locations, including the Ritz Carlton in Cairo. Currently, Abdallah is focused on expanding her own interior design company, Functional Creative Design, based in New York City. eniGma got the chance to chat with Abdallah to learn more about her fascinating career and the holistic approach to design for which she is known. Functional Creative Design is a boutique collective design firm based in New York City with experience in hospitality, commercial, multi-unit residential and work spaces. 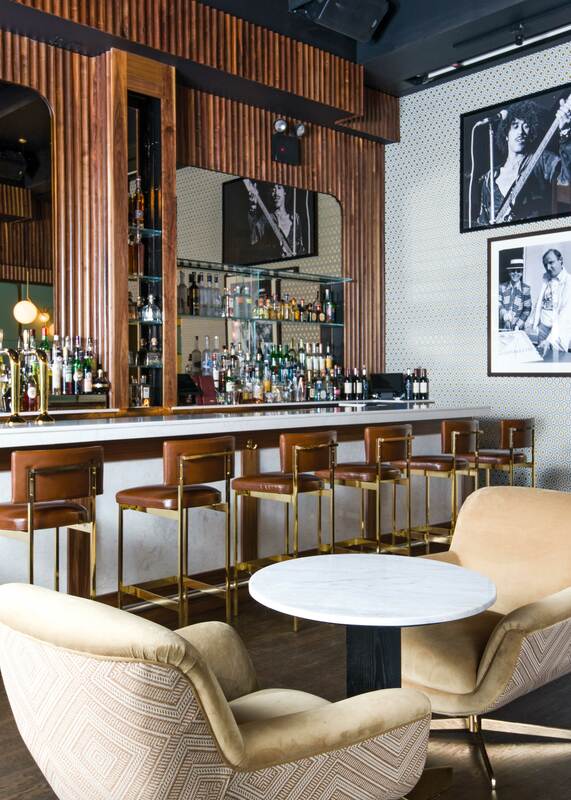 Recent projects include Tarallucci e Vino on Park Avenue and the lauded four-story restaurant, lounge and nightclub, The VNYL, with forthcoming projects in New York, San Francisco, Chicago and the Middle East. How does your education influence your designs? I am always designing an environment first for form and function, hence the name of my firm, Functional Creative Design. With my background in Psychology, Social Justice and Art Therapy, as well as Design, I am able to consider the holistic experience of the guests, staff and all the users of the spaces I design in a more well-rounded way. What exactly does it mean to design for wellbeing? I look beyond trendy wellness practices, and look at how people feel from the moment they enter a space. My trademark in the interiors I create is the feeling of comfort the space evokes in one’s psyche. Designing for wellbeing means that I use my psychology background to create and encourage healthy, stimulating and community oriented experiences in the interiors I help build. I connect the dots that usually are not connected by others in the design industry, which is very necessary for more meaningful experiences. I never approach a space solely from an aesthetic approach. I look at the neuroscience of wellbeing. Do you use a different approach for different venues you design for wellbeing? I believe it is a designer’s responsibility to be innovative and to keep creating new and exciting design stories, engaging with the canon of great architecture and design around the world, as well as providing a new experience for guests. As a designer, I find it important not just to introduce new concepts, but also elements of political and social change and awareness into my designs. I really resonate with Ai Wei Wei, an architect and artist who never shies away from political statements. His recent show in Turkey commented on the destruction of antiquities by purposely shattering and displaying traditional Chinese Vases. Does it cost much more to incorporate wellbeing in a design? Your firm is known for its work in the hospitality industry. Do you do any work in residential wellbeing design as well? I do design residential spaces as well. I am currently working on a luxurious private pied-à-terre in Manhattan with custom millwork, luxurious French and Italian furnishings and curated art pieces. What role does technology play in optimizing the wellbeing of a venue? Technology can mean a guest automatically gets his morning coffee, tea or eggs just exactly how he likes them, by remembering a previous order, or noting across all eateries that a guest has a food allergy or strong dislike. My vision is to design a hotel that remembers to automatically open the windows in the morning if you choose to wake with natural light, or notes that you regularly request late checkout and lets you know that it is available. Simple, thoughtful details, empowered by technology, can help a new environment feel like a home away from home. Looking forward, what are your ambitions for your firm, Functional Creative Design? My dream projects includes an all-inclusive wellness-focused Hotel and Spa in the Mediterranean, Turkey, Cairo, Lebanon or in the UAE, as I can most resonate with this area.